Gartner names Palo Alto Networks a Magic Quadrant Leader—for the fifth year. Gartner has just released its 2016 report. For the fifth time, we’ve been named a Magic Quadrant Leader for Enterprise Network Firewalls. 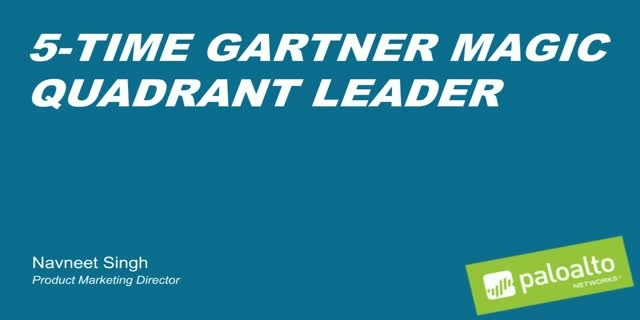 Title: Gartner names Palo Alto Networks a Magic Quadrant Leader—for the fifth year.